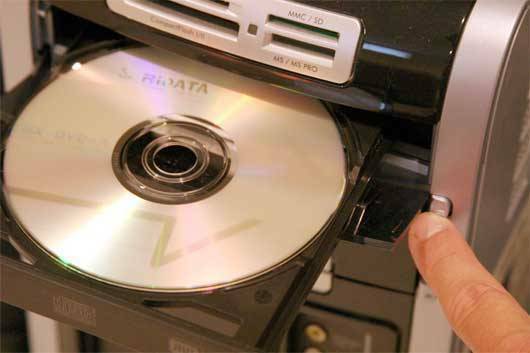 Copying DVD contents such as a movie, music album, or data can be done in few simple steps. Copying DVD contents is quite easy as the data merely has to be copied and pasted as is normally done with files. 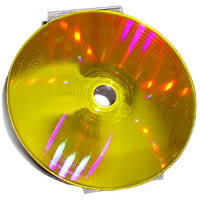 However, copying original audio or video DVDs when a security algorithm protects them can be a little more complicated. There is a solution for the latter part too. 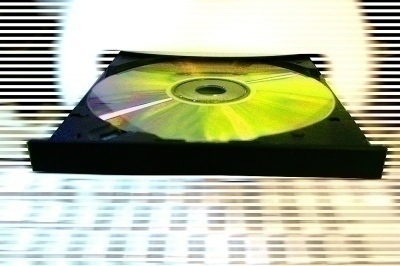 There are many software on the market that can easily copy the contents of a DVD (regardless of format). Most of these programs are shareware, which means they can be used for free for a limited period of time. After the limited free use, the user has to buy the program license. These programs can automatically remove any security on the DVD and allow DVD movies to be copied either to a computer or another DVD. Since DVDs can store quite a bit of information (a normal DVD can store about 4GB of information), there are special software that help to compress the data on the DVD so that copying its contents is both faster and easier. DVDShrink is an example of such a software. Simply put the movie DVD in the DVD-ROM then click the “copy entire disc” or “copy only movie” option. 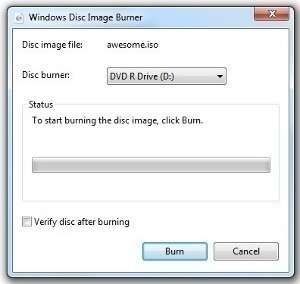 The software will start analyzing the required DVD-encoded video files then burn an exact copy onto the blank DVD. The compression ratio in the software should be set at a decent rate so that the copied DVD’s video quality is good. Users can remove the original DVD’s title and substitute it with an image, etc. if space becomes an issue. Users can also backup or copy the contents of a dual layer DVD to a single layer DVD with the powerful compression utility and analyze the original DVD. There are different compression settings to choose from. Also, remember that the maximum compression setting will take more time than a normal compression setting, but will yield optimal result. When DVD content is being compressed and copied, a progress bar will show how much of the content has been compressed and copied with the remaining time for the task to be completed. There are four compression types to choose from: no compression, automatic compression, custom ratio (where the percentage of compression can be entered), and slideshow (which works with still pictures and sound playing in the background). Users can then specify the image recorder (e.g. Nero), which will burn the DVD. Most of the software used to copy DVDs do not need much space for installation. 125 queries in 0.451 seconds.